Kentcentric: Plane sailing for Heathrow? 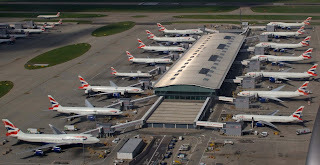 At last there appears to have been some progress made towards the delivery of a third runway at Heathrow. Cabinet announced today that it has finally given the green light to the new runway, with apparently only Foreign Secretary Boris Johnson speaking out against it. However, there’s still the small matter of a vote in the House of Commons to negotiate, with many London MPs on both sides of the House in opposition. Theresa May argued for the runway saying it: “demonstrates our commitment to delivering the jobs and major infrastructure projects the country needs to thrive". She added that it would ensure Britain after Brexit remained “outward looking and one of the world’s best-connected nations”. 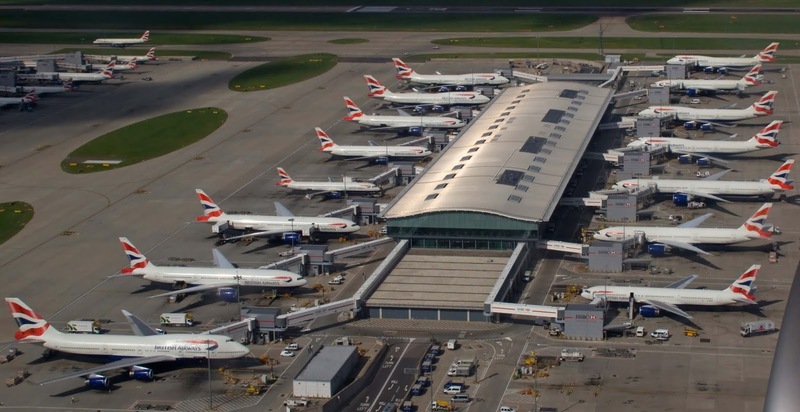 It’s nearly three years since Howard Davies’ Airports Commission recommended the construction of an extra runway at Heathrow over Gatwick, claiming it was the best option to deliver increased demand for South East runway capacity and at the same time boosting the economy by up to £147 billion. Two years ago the government was still saying it backed the commission’s report, and in October 2017, transport secretary Chris Grayling said the case for Heathrow’s expansion was ‘as strong as ever’ when he published yet another consultation on the revised draft Airports National Policy Statement. The new runway is still not a given, as there’s the small matter of a vote in the House of Commons, and I’m sure the decision will be scrutinised by all seeking to halt it. All bets are off on whether there’ll be a judicial review. And I’m sure Paddy Power will give you odds on whether Boris will follow through on his threat to lie down in front of the diggers should work ever get under way.